As a full-time working mom, one of the toughest things for me about going back to work after having my babies was, well, going back to work. You’re reacclimating to a work schedule on a paltry amount of sleep that would constitute torture in most international prisons; squeezing back into work clothes that may or may not now showcase new stains of unknown origin; and potentially figuring out the whole pumping business. But for me, the hardest part of all was simply getting used to not being tethered to my child all day. 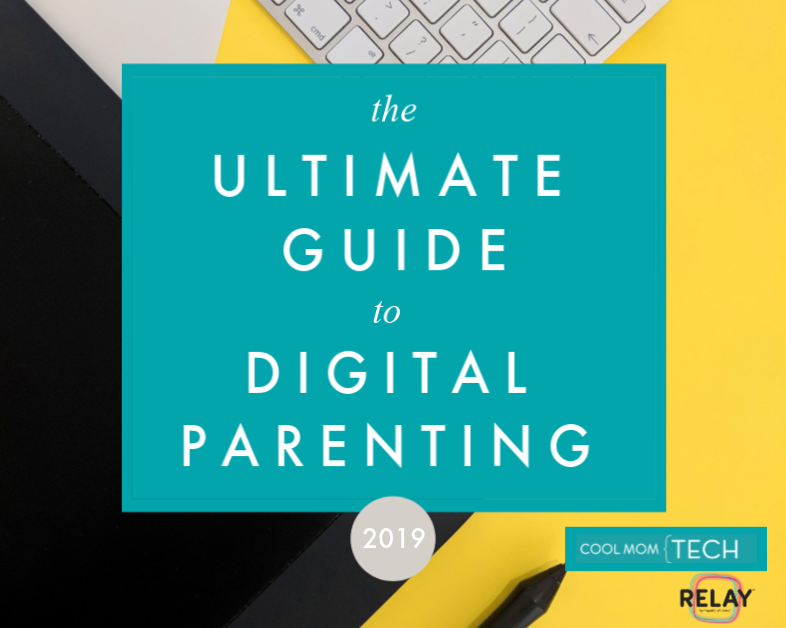 New parents today are so so lucky that there are so many resources and technologies available to them now, that really help facilitate connections with your kids even when you can’t physically be with them all the time. And supporting working parents is a topic I feel tremendously passionate about. So I’m really thrilled to welcome our sponsor Tykester, a wonderful free app for parents which offers real-time connectivity between you and your caregivers. 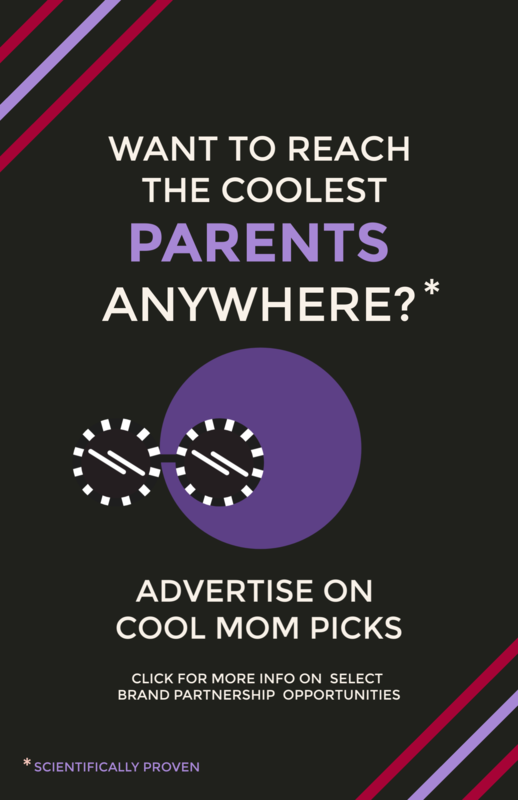 In fact, it was originally developed as part of a contest for innovative ideas that could help busy women enjoy life more, and the developers took their inspiration from a young mom who wanted some way to connect to her 14-month-old at daycare while she was at work so she could be up to date on little details without going through printed paper charts every night. So on behalf of Tykester, and really all my fellow working parents who are nodding heads enthusiastically right now, I’ve put together some of my favorite tips for working parents that can making returning to work after a baby easier. I really hope they help you too. 1. Look the part. Online shopping helps. I know that when you’ve gotten used to wearing yoga pants or walking around in just a nursing bra (raising hand here) for the better part of four months or longer, getting back into the swing of the business wardrobe thing can be hard. And yet, it’s tremendously important. Even when I was feeling tired and — I’ll be frank — fat, I learned that there’s something about looking great on the outside that always helped me feel it a lot more on the inside. Plus it sends a signal to your colleagues that you’re back and ready to go. So I urge you to invest in some new work clothes that are flattering, whatever your current shape, that fit well, that feel on-trend, and that make you look and feel polished. It’s especially important the longer you’ve been off the clock. Own that workplace, mamas! The Real Real: This online luxury consignment shop offers some pretty stellar deals on designer clothes, and even has a category for workwear updates right now. 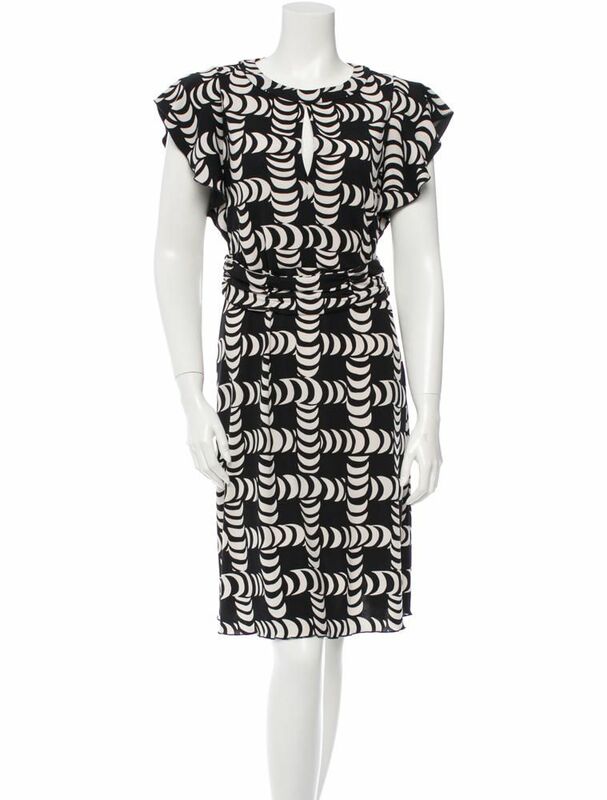 You do have to poke around for deals that make sense for you, and right now I see more than 4,000 blazers including a Jasmine de Milo cashmere jacket with a waist tie that hides many flaws ($220); and 1900 work dress options starting at $40 including lots from DVF, Tibi, Kate Spade, and this Tory Burch dress shown here, that would have flattered my post-childbearing body pretty nicely. Just be aware that The Real Real has a very strict return policy, giving you 14 days from the shipment date (not arrival date) as I learned myself the hard way. So if your new body isn’t quite what you thought it would be and your order isn’t working for you, exchange that item stat. Zara: This is one of my favorite shops for super on-trend clothes that I don’t want to pay a fortune for. While some of it is a little casual (and a little young) I really like the look of this double breasted coat over stretch flare leggings (above) that look very forgiving, especially with a long blouse covering your belly. Uniqlo: This is a great option for really affordable basics like their camisoles (you might want an extra layer under those blouses) and their nice new linen collection including tailored linen blazers that are under $80. And as Kristen always reminds me, they actually offer free alterations on all their pants over $20! Mitera: Okay, so I lied, because this one shop isn’t a discount site at all. But if you want to invest in one wear-it-all-the-time splurgey black dress that happens to be made just for nursing and postpartum women, we recently discovered this fantastic maternity and nursing line which includes the A-line Mimi Dress shown here, that’s forgiving, flattering, and cleverly conceals zippers for easy pumping or nursing. As I said, it’s not cheap! But if you have an executive position and you’re required to step it up, this is a smart purchase that lets you go fashionably from meetings to after-dinner cocktails (or mocktails) with clients. Yeah, Billy Crystal used to say, “it’s better to look good than to feel good,” but I really think they’re a bit more connected than that. Using iCal or the new Google calendar app or whatever you like, create a new category using your child’s name that’s shared with your partner, nanny, daycare provider, or grandparent who’s with the baby. Add in things like naptimes and feeding times, if your child is on a rigid schedule, and even playdates or doctor appointments. And by the way, this should be the same calendar you use for work. That way kid-related items are actually scheduled into your own calendar right alongside your work obligations. This is good for two reasons: First, in a state of sleep deprivation it can be easy to lose track of this stuff. But also, it helps you coordinate conversations around those times. Nothing more frustrating than getting a five minute break from work, excited to video chat with your child, only to find out you totally spaced that this is her daily naptime. For reference, here’s how to share an Apple iCal, and here’s how to share a Google calendar with specific users. 3. 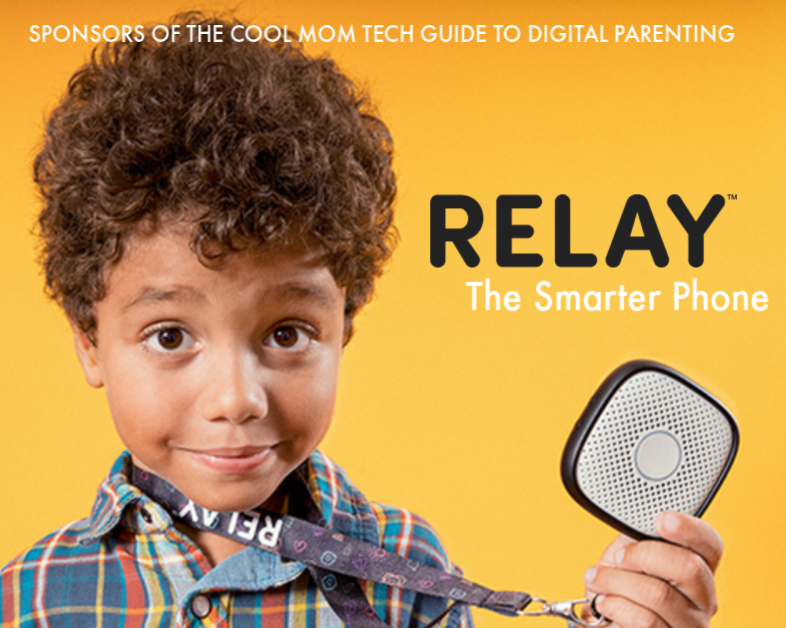 Schedule regular video chats with your child. Speaking of video chats, if your schedule allows, schedule in regular times you can see your child, say after lunch or after naps (the baby’s, not yours) or after dinner, if you’re not home in time. 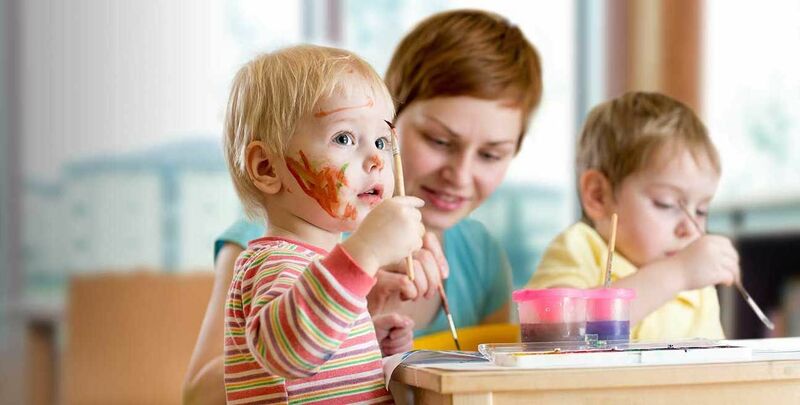 This may not be possible with some daycare programs, but if you have a sitter or partner taking care of a toddler or slightly older child, it’s really nice to have those times set. 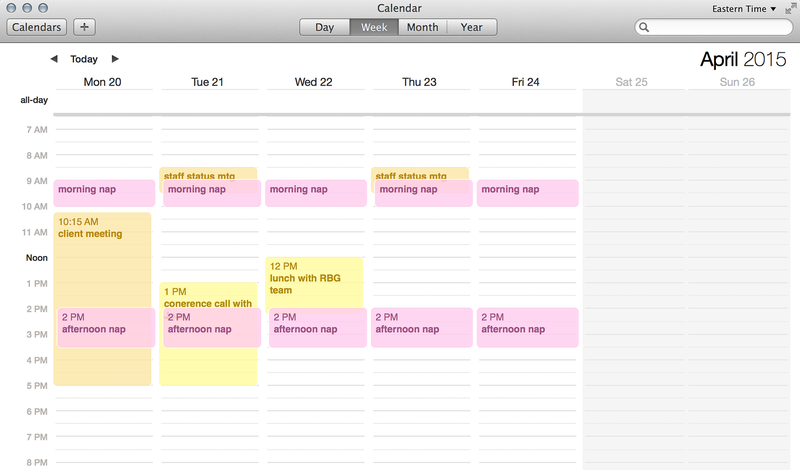 Plus, when you put those on your work calendar, you can schedule work appointments around them. You may be surprised how flexible and supportive co-workers are if you say you can’t have meetings between, say, 2:00 and 2:15 each day. It’s so amazing how the free Tykester app can allow you to stay up to date about your child in real time. I would have seriously loved to have had this back in the early days of going back to work. 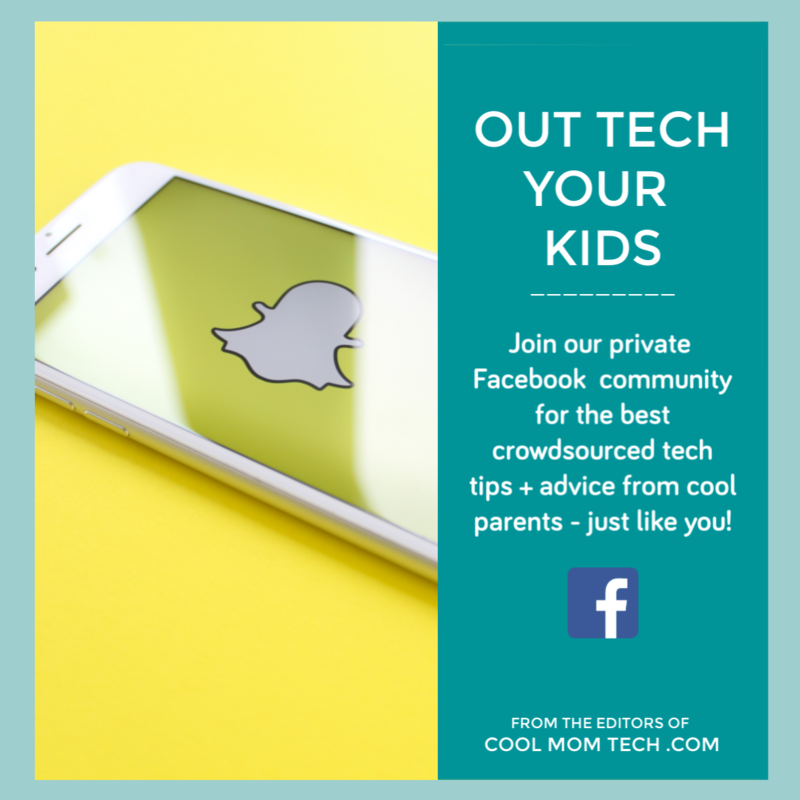 First, you can add activities to your kid’s day which will be shared with an approved list of caregivers so you don’t have to panic that you’ve forgotten to leave scribbled notes or dry erase messages that someone may or may not see. There are also great little details like a mood indicator for updates about how your child is feeling through the day. You can also both text or call directly through the app, which is really convenient; especially for us busy working parents who’d rather know that one text about that one baby thing is in one place. Call me crazy, but searching emails tends be low on my list of stuff I want to do each day. Now to be honest, I’m glad that you can only use the features on Tykester that make sense for you. I personally wouldn’t want push notifications about every changing mood pinging my phone all day; but if my caregiver is inclined to document them — and I know my own mom totally would — it’s so awesome to have that info in mind as you head home. 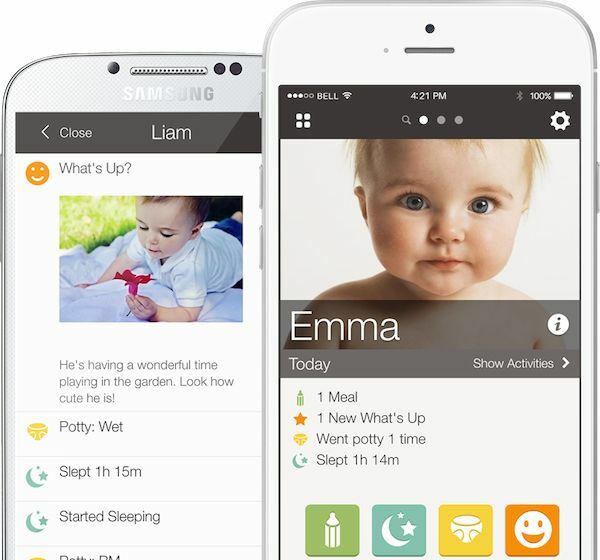 In fact, the entire daily summary is a genius helper for working parents at the end of the day. It means you know whether you should rush home to schedule a quick early dinner out as a family, or there’s going to be an early bedtime for someone who’s cranky tonight. On the bright side, that may mean a date with Cousin Matthew or Frank Underwood that night. By the way, you can track multiple children using Tykester too. So if this is your second (or third or fourth) kid, the multiple profiles can be so helpful. Even if you don’t need to know every single real-time detail about every single potty moment once you’re past your first kid. Ha. I know how hard it is to realize that your child may have this whole life that you’re not aware of when you’re working, like who she plays with at the park, or what board book she liked for storytime after her naptime. So I used to ask my sitter to text a photo to me each day. But if you have Tykester, you can actually have pictures taken and sent through the app so you have a whole log of those shots too. Almost like a baby book, without having to do all that work. Just know that if you have a younger baby, the second you see that photo, your milk is going to come in. Been there, covered that up with a sweater. 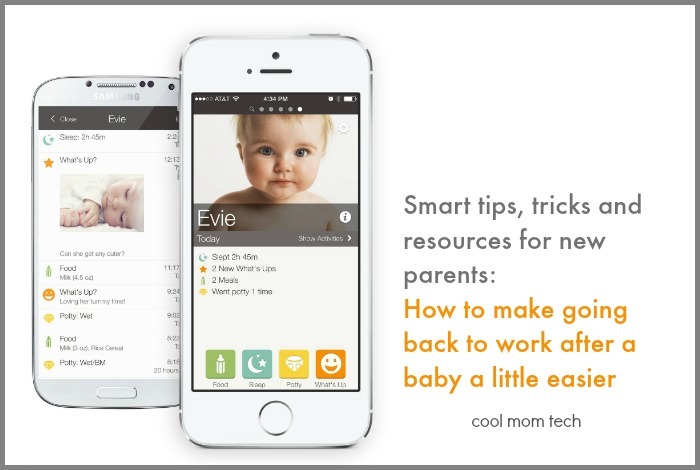 Sharing info between you and your baby doesn’t just work one way. 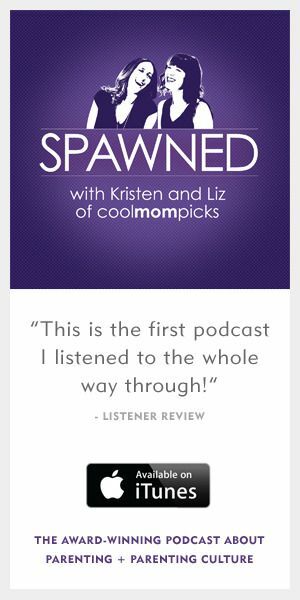 I’ve always loved Kristen’s tip to set up an email account for your baby, then forward any ideas, thoughts, and photos there as you think of them. At the end of months or years of this, you have a virtual baby book that your child can browse through one day. It’s a perfect solution for working parents who are really short on time; plus, as we all know, most of the time if you don’t jot down a thought that you have right away, you’ll forget about it. 7. Do not (really!) check your work emails at night. I was recently reading an article about how we live in this “always on” world and how hard it is to untether from email and social media. One thing I did when I went back to work that was a true lifesaver: I made it clear that I was not checking work emails after work hours. If anything was truly important, a few key colleagues knew they could text or call me, and the rest could wait until morning. Now I know that as an executive, I was fortunate that I had the ability to make that choice. (Without too much grumbling and resentment…I hope.) However it did set clear expectations right from the start, and compelled the whole team to get our work done during the day, best we could. New parent or not, I think that creating separation between work and home life can only benefit all of us in the long run. Whether it’s a few colleagues at work who are also new parents, blogs that focus on working parents, or online communities, find your people. ASAP. It’s invaluable for when you need tips, advice, or even just a sympathetic ear from another parent who’s been there. I still feel so grateful for colleagues of mine — from the CEO of our company on down — who were always willing to shut a door, forget about work for a minute, and just chat with me, parent to parent about anything at all. Working parents have it hard — at any stage. When you’re at work, sometimes you wish you were with your child, and when you’re home, honestly, sometimes you wish you were at work. I think that mothers in particular still face tremendous outside pressure to “do it all” and whether you’re working because you need to support your family, because it gives you personal and professional fulfillment, or a little of both, there’s always going to be guilt involved. The best thing for me, was being reminded by some BTDT mom friends that as much as I missed my babies when they were little and I had to be at work, they didn’t remember those hours. Also, that I knew they were in capable hands from people who loved them. Some of whom were even better at doing craft projects or pushing swings for (what seemed like) hours than I was. Even now that they’re grade-schoolers, yes, they may miss me when I have to travel. But what they remember most is how involved I am in their lives, and those things we do together when we are together. The way I’ve said it before, kids remember the donut and not the hole. So don’t beat yourself up. There’s no such thing as doing it all, just doing the best we can. That’s why I’m really glad there are so many committed caregivers, relatives, resources and app developers that all work together to make things just a bit easier for us working parents. Thanks so much to our sponsor Tykester for doing all they do to support working parents. Download the free Tykester app for Android, iOS or desktop connectivity for a smart, fun way to stay up to date with your child in real-time and connect with your caregiver. Also, visit the Tykester Facebook Page for info about their #TykesterMoment photo contest, in which they’re giving away $25 a week to winners.